One of my favourite things to do is share my love of food and travel. In 2000 I decided to put the two together and start doing “Foodie Tours”. These tours are for everybody. Home cooks, more adventurous cooks or even people who just love to eat the cooks food and travel!! We also go out and about and explore so much of what the area has to offer. I package the tour, where people can join me on local and international trips, to experience the food and culture of different places. So much happens on these tours which I love to share. People come as strangers, but leave as friends, amidst the fun, laughter and enjoyment of special memories made. 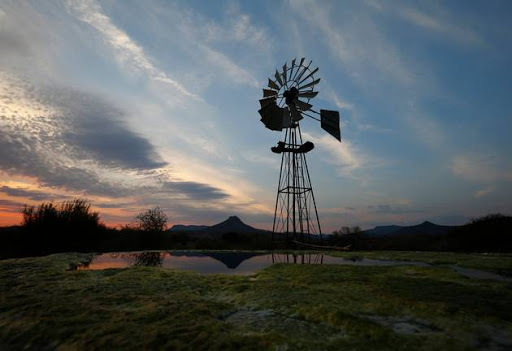 The Karoo is an incredible place of windmills, long roads, veld, farms, beautiful landscapes, sunsets, stars, slow food, wonderful hospitality and amazing stillness. 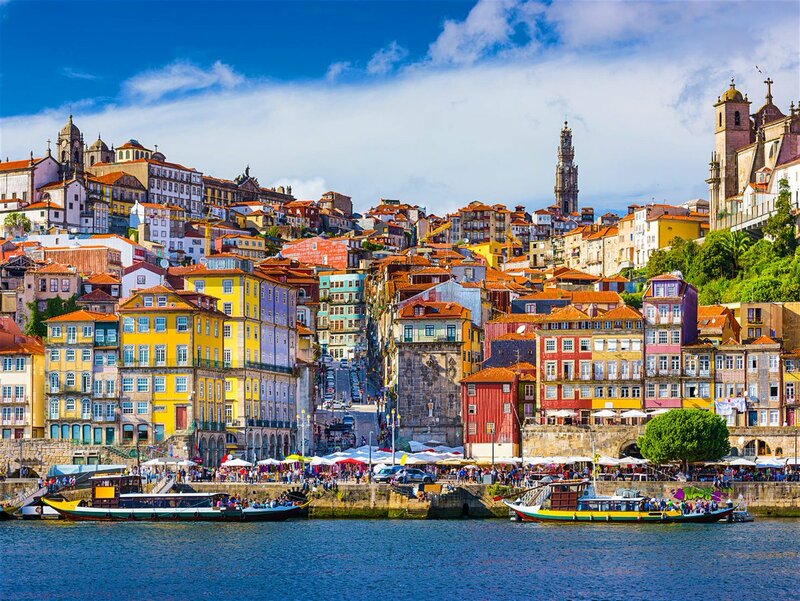 Cobblestone villages, captivating cities, medieval castles, history, trams, picture perfect fisherman’s villages, beautiful scenery, amazing food and great wine! !